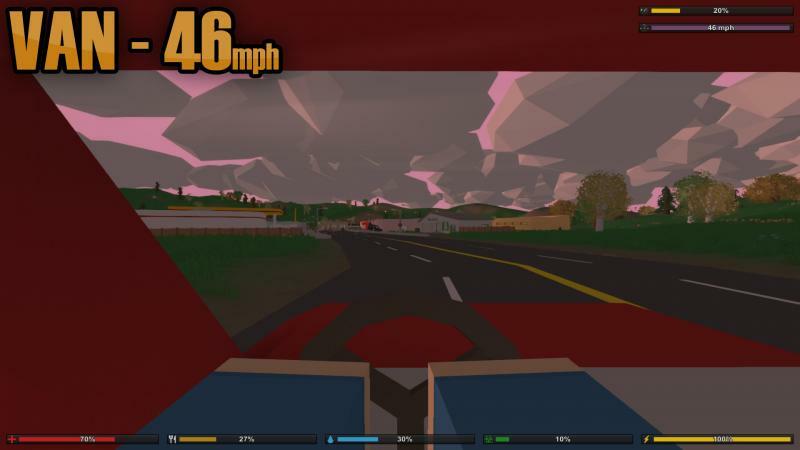 With Unturned 3.0 allowing maps to be larger than ever before, the lame 45 mph top speed of the fastest car in the game will no longer suffice. 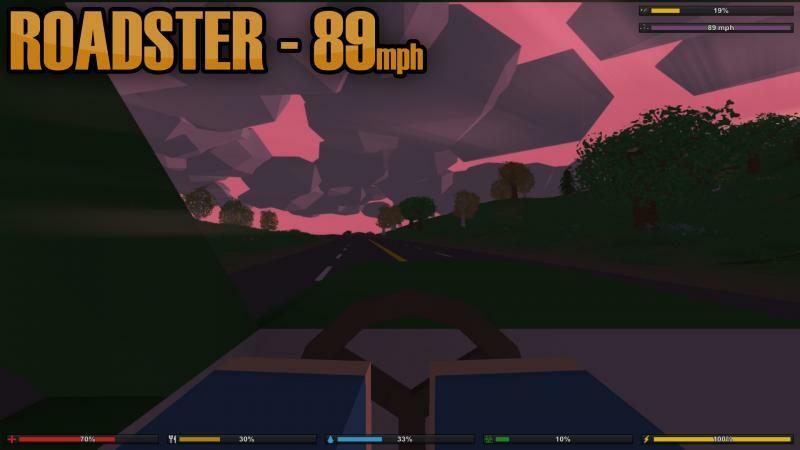 With this mod, all the cars' maximum speeds have been increased to levels that, while still not realistic, are reasonable for large maps. 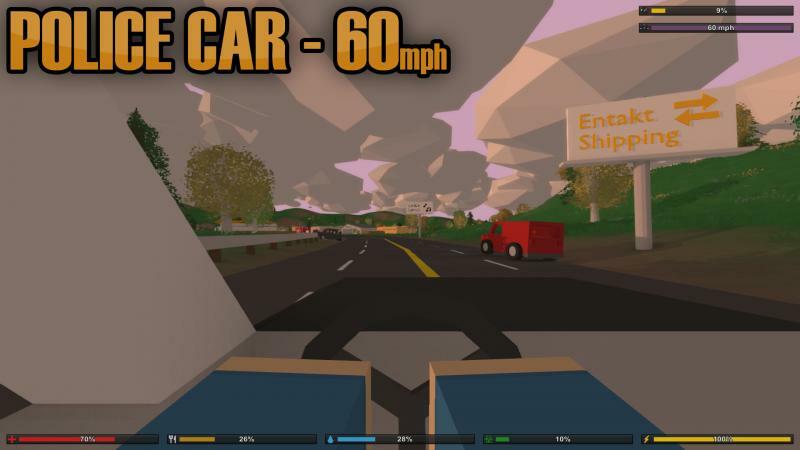 This will help make road trips between towns less boring, and drivers will actually need some skill to stay on the road! The instructions for downloading this mod are in the zip file. 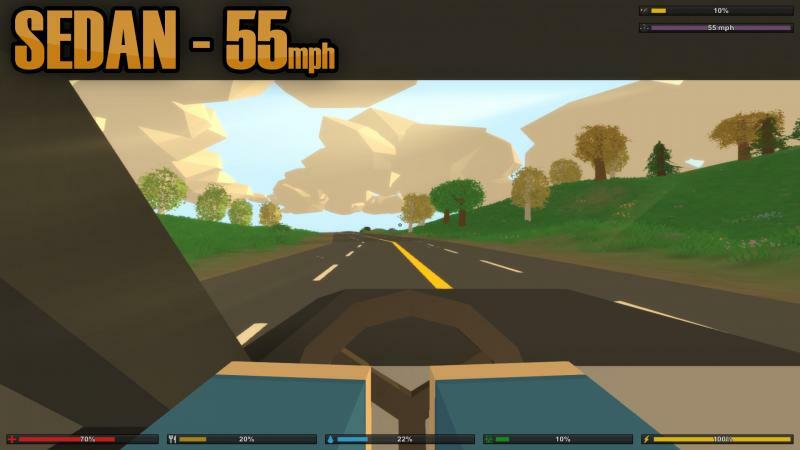 FYI: Reversing speed has been increased as well.